I always look at wedding favors as an optional addition to your wedding day. I would say about half of my brides do favors now but it really depends on what part of the country you live in. The upper East Coast, it’s a must have and probably 90% have favors from engraved cake knives to glass olive oil jars and anything personalized with the couple’s names and wedding date on them. But are favors really necessary?? I would say it’s a matter of personal preference but if you are really trying to keep your budget under control this is definitely an expense I would much rather see you put towards your food or your band or bar. I know you want to thank your guests for coming to your wedding and celebrating with you. Wedding favors are such a great way to put your personal stamp on your wedding day that reflects you and your groom completely but serving them a great dinner and giving them a wonderful evening of celebration is really a great thank you all in it’s own right? Of course you will send them a hand written thank you note after the wedding but favors on a wedding day so often get left behind. 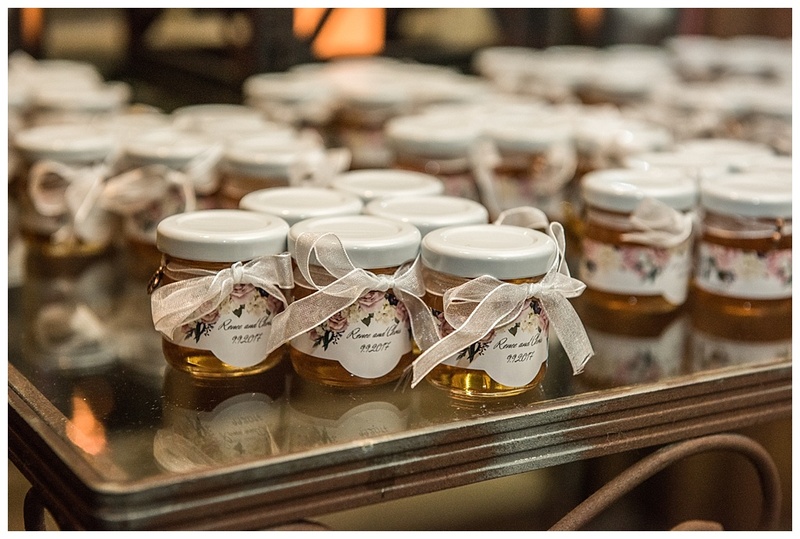 Here are some helpful tips and great ideas to help you choose some really clever wedding favors for your guests to take home. 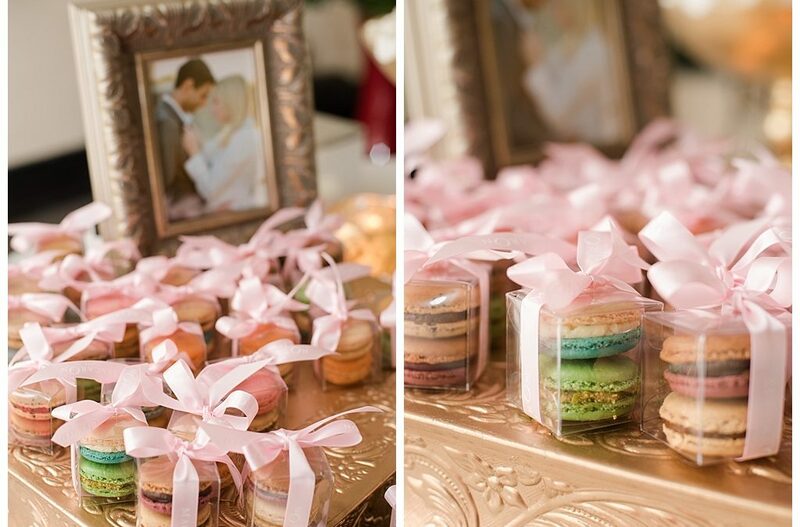 If you really really really want to have a favor at your wedding, I recommend something that is edible that your guests can enjoy on their way home or back in their hotel room such as a yummy cookie, a small bottle of wine, some chocolate or truffles or how about a candy or popcorn bar These are the very best favors and you won’t be left with a ton of them at the end of the night. * If you are having a Summer wedding and you may be outdoors, a functional favor is always appreciated such as fans placed on all of your ceremony chairs. They are already in place and I promise guests will use them through out the night and hopefully keep them! 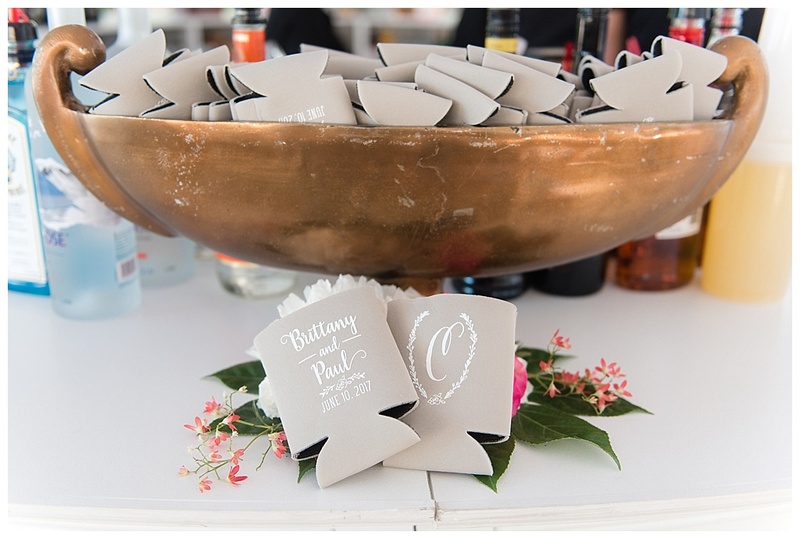 This not only says “thank you” to your guests but it also shows them how thoughtful you are to keep them comfortable while enjoying your wedding celebration outdoors during the warmer months. Personalized bottles of water would accomplish this same thought. Have these iced down in barrels as guests arrive at your ceremony. It will keep them cool and also hydrated if the temperatures rise. 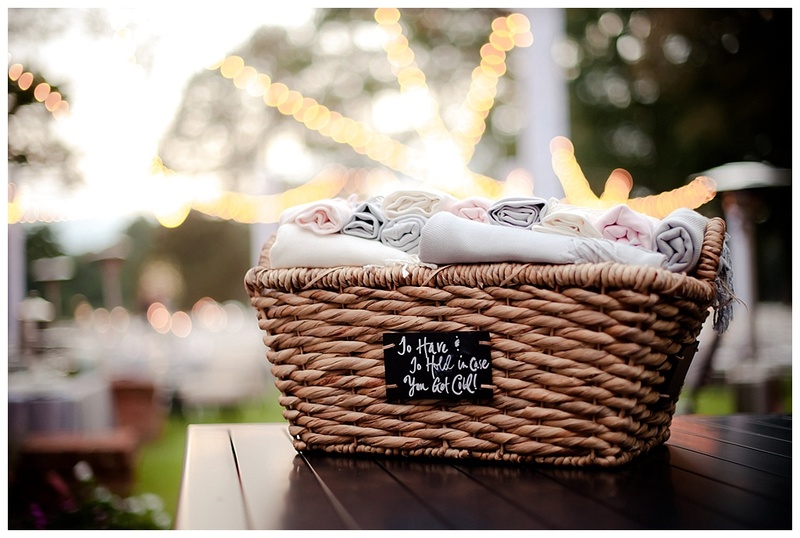 For outdoor weddings during the colder months (and even if your wedding is indoors) a nice basket filled with soft pashminas for the ladies to stay warm and cozy is an excellent idea and very much appreciated. 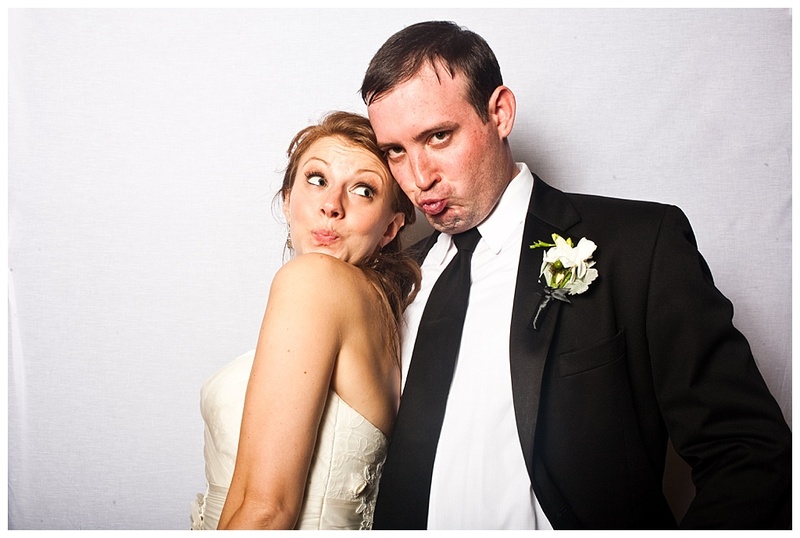 *Another great favor is a Photo Booth and the picture your guests get to keep of their great night spent celebrating with you! Often your Photo Booth company will give your guests a picture and make an album of all the same pictures just for you and you and your groom can enjoy this right away! This is something fun for everyone! *. 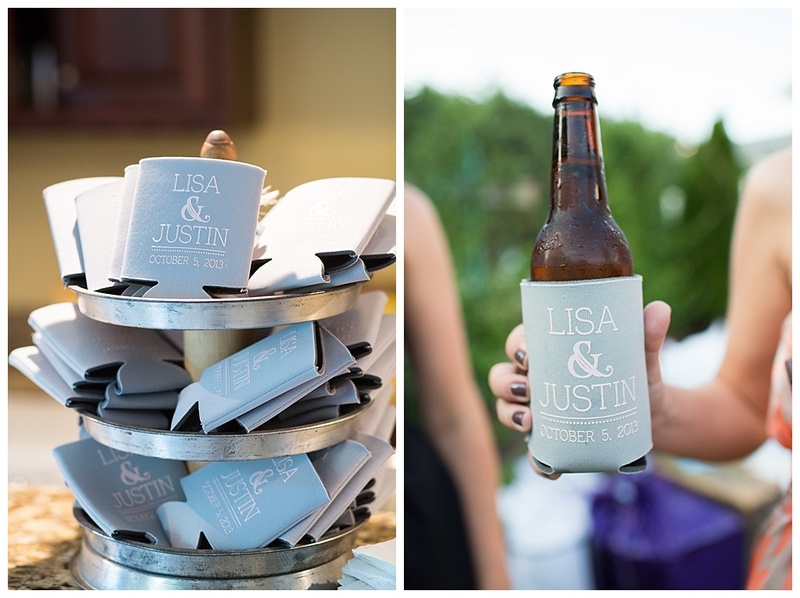 Koozies and personalized cups are always a great option as a wedding favor! I actually love these because they are functional at the wedding, you rarely are left with any unless you really want to take some home (and I am happy to pull some to the side for you always!) 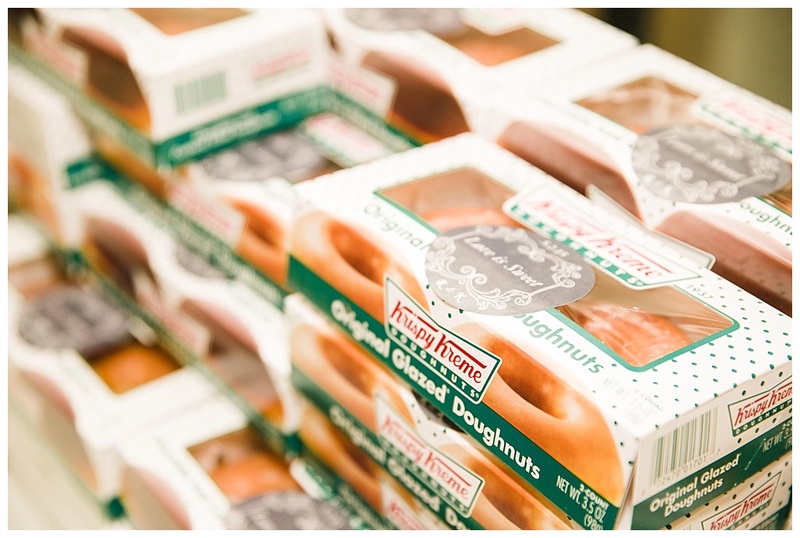 and if guests want to take them home as well, they absolutely can… or they can toss them. But they get used and that is worth the money spent! It also becomes part of your wedding details/decor! Very nice option! 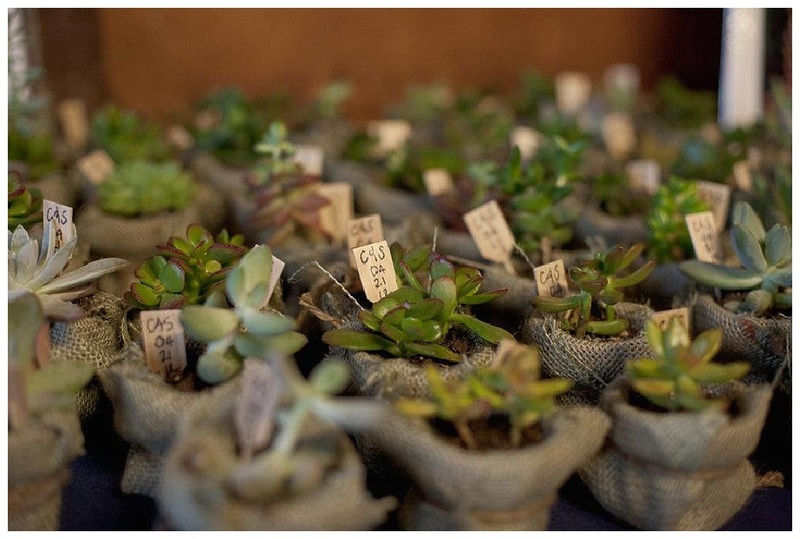 * Spring time weddings are a great time to give your guests small succulent plants or even flower or herb seeds to take home and plant in their garden. Not everyone has a green thumb but this is a gift your guests may actually use for years after your wedding! And what a special reminder of your wedding day and all the fun they had!! 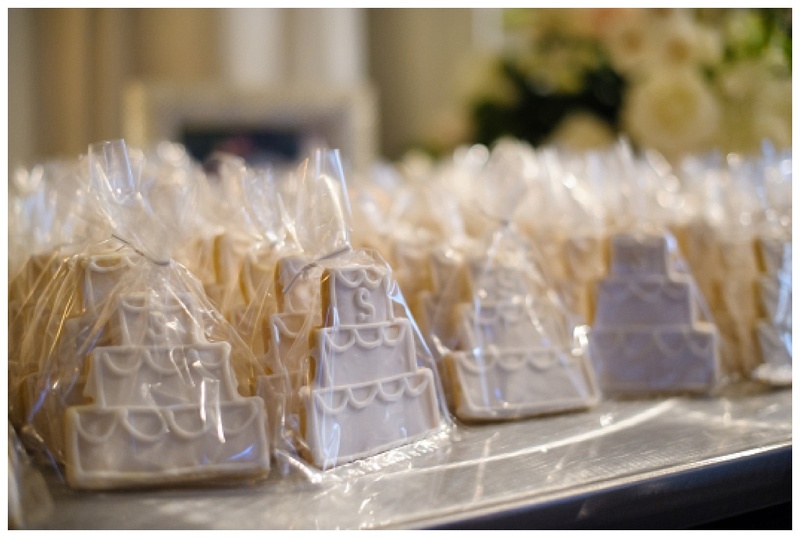 * So I have one more of my favorites for favors – flip flops or wedding slippers! 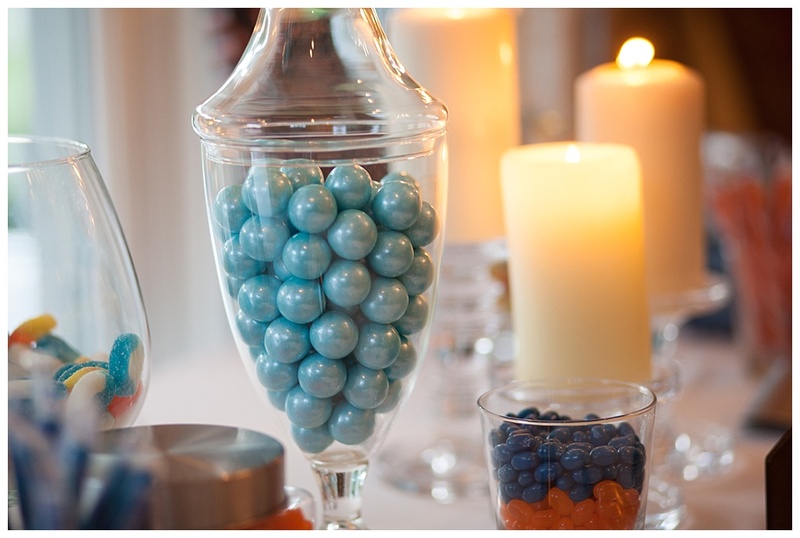 Another one of those items your guests can use during your wedding for a functional purpose. These can be personalized if you wish but really they are just a cute idea that will be a nice surprise for your guests to kick off their heels and put on their dancing shoes!! They get to keep them too but honestly if they wear them at your wedding, the purpose has been served and the money well spent on a special touch your guests will appreciate! For more information about wedding favor ideas or any questions regarding your wedding planning, feel free to contact AK Brides here on our website or call us at 205-492-7428 or 805-443-9880.